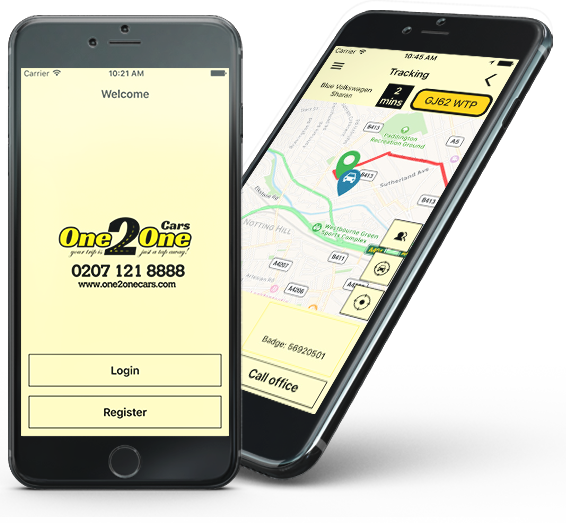 One2One Cars provide Private Hire Taxi services in and around the UK, our Taxi fleet is dedicated to always be available 24 hours a day, 7 days a week. We have a fleet of vehicles to suit all your needs, ranging from saloon car, Estate cabs, MPV cabs, 9 seaters and executive cars are available with us. Our taxis are clean and well maintained. We have a group of skilled, well-mannered, and licensed drivers who deliver excellent taxi service by brilliant driving. There’s absolutely no additional charges or extra costs for any service. All the prices are fixed and come within budget. We have latest cars in excellent condition that not only provide comfortability but helps you relax and have peace of mind. Travelling from italy for the weekend we wanted to make the most out of our short stay. Booked a cab before departure, and upon arrival the cab driver met us just outside the customs and took any anciety away whether to go here or there. :) A quick and pleasant ride later he drops us off at the hotel.